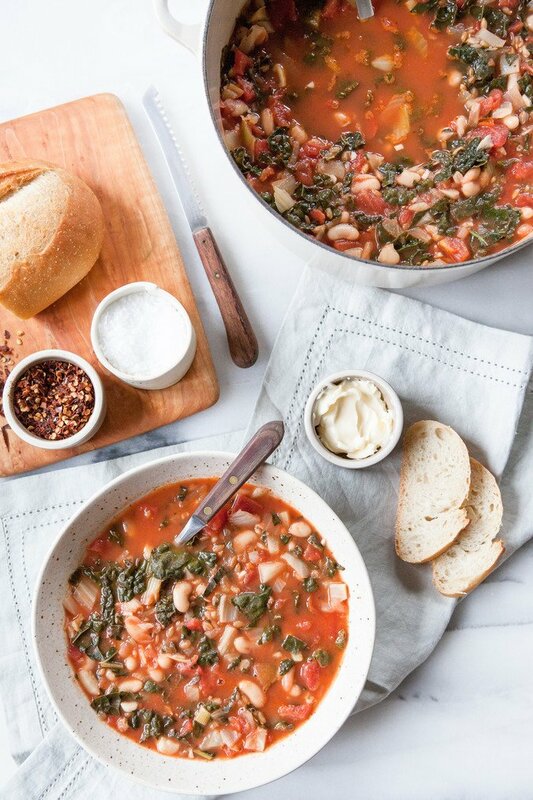 Yesterday’s plan was to make this simple Tuscan White Bean and Fennel Soup for dinner. Not a crazy plan to execute. Very doable, in fact. I shopped for the ingredients in the morning, and planned to start the soup before picking Oliver up from daycare, looking forward to him proclaiming “ZUPA!” (his word for “soup”) like a merry Italian grandfather when he walked in the door. The reality was my kid ate a hot dog, cherry tomatoes and string cheese for dinner; Sam and I had ramen, and I finally got around to tackling this soup around 9 p.m. when the house was quiet. So it goes. On my drive to Portland a few weeks ago, I realized I’d forgotten to write Oliver’s second birthday letter. When he was a baby, I’d decided I wanted to write him a letter on the day of each birthday, compiling them to give to him when he turns eighteen. In his first birthday letter, I wrote about the weather, what we did that day, all about his party and who came, and how we were all feeling. A snapshot of the day and our family: November 18, 2016. Well, November 18, 2017 – his two year birthday – came and went and in late January I realized it and started crying at a gas station on the outskirts of Olympia. The whole point was to write the letter on the day! Not when I got around to it. Not when I felt like it. Not two months later. I sat down that weekend in my Airbnb and wrote Oliver his second birthday letter. I opened by apologizing profusely for being late, for no longer being able to remember the minute details of the day. But then after reading and re-reading it over and over, I erased all of that. Instead, I explained to him that mom and dad are busy, working for themselves trying to make a good life for him. And sometimes that means there is a hot dog for dinner instead of “ZUPA,” and other times it means your birthday letter may be penned a little late. Or a lot late. But it will always make it into the keepsake box eventually, and we have a hot bowl of soup on tap for tonight’s dinner. We carry on. This soup is from Pretty Simple Cooking, the new cookbook by my friends, Alex and Sonja Overhiser (of A Couple Cooks). The book is vegetarian and comprised of really doable, enticing, vibrant food with an encouraging and welcoming tone –just what we all need to roll up our sleeves in February (for me, often a tough month for culinary inspiration). I have quite a few recipes bookmarked including a creamy millet bake with greens and leeks, some simple strawberry lime chia jam, and a crazy-delicious looking skillet cookie. 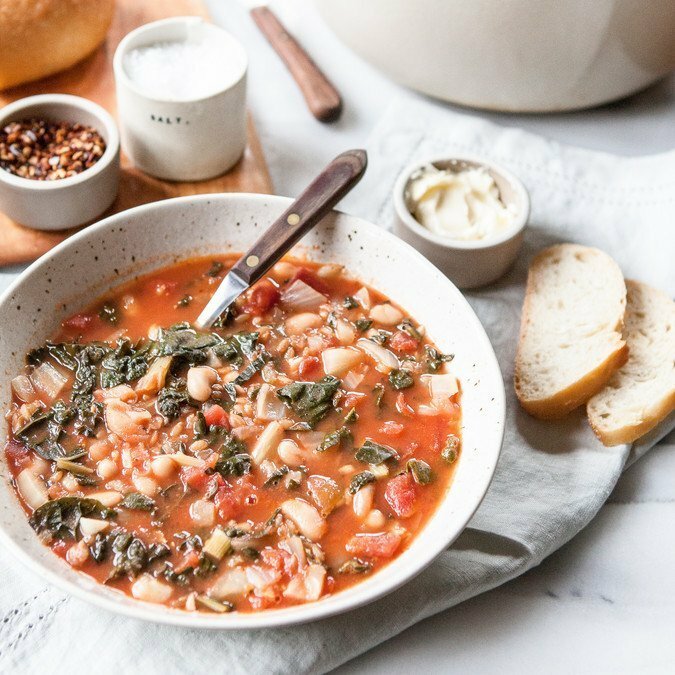 But I decided to start with the Tuscan White Bean and Fennel Soup as it looked really simple to pull together, humble in nature, yet comforting and filling. We often have cooked whole grains in our fridge (I like to cook them on the weekend and use them in soups, salads, and scrambles throughout the week), so I decided to fold in a cup of farro at the end, making each bowl of soup a real-deal meal. I think Sonja and Alex would approve. Have a great week out there, friends. Stay warm; carry on. 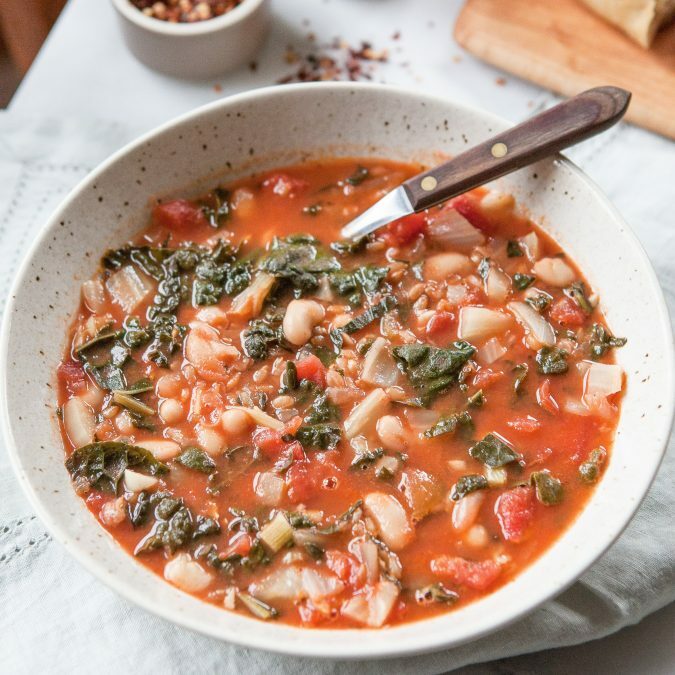 A true winter soup, each bowl boasts chunky tomatoes, tender beans, and nutrient-packed kale. If you wanted to use chard instead, I think that’d be great and Alex and Sonja recommend San Marzano tomatoes if you can find them. I added an onion to the soup as we had a lot leftover from our CSA delivery, and I folded in grains at the end, which is 100% optional and the soup is delicious with or without the addition. For kiddos with delicate or picky palettes, perhaps start light on the smoked paprika. A great recipe to double and freeze! Remove the stems from the fennel bulb and cut off any tough parts from the bottom of the root, then dice the remaining bulb. De-stem the kale by holding the leaf at the lowest part of the stem and pulling back to tear the leaf away from the stem, then roughly chop the leaves. In a large pot or Dutch oven, heat the olive oil over medium-high heat. Add the fennel and onion and saute for 4-5 minutes, until translucent but not browned. Reduce the heat to medium, add the garlic, and continue to cook for 30 seconds. Carefully add both cans of tomatoes and their juices, then add the bay leaf and simmer for 5 minutes. Add the vegetable broth and cannellini beans and bring to a boil. Once boiling, reduce to a simmer and add the kale, red pepper flakes, basil, smoked paprika, kosher salt and several grinds of black pepper. Simmer until the kale is tender, about 5 minutes. Remove and discard the bay leaf, then taste and adjust flavors as necessary. Fold in cooked grains, if desired. To serve, top with Parmesan cheese and a sprinkle of red pepper flakes, if desired. 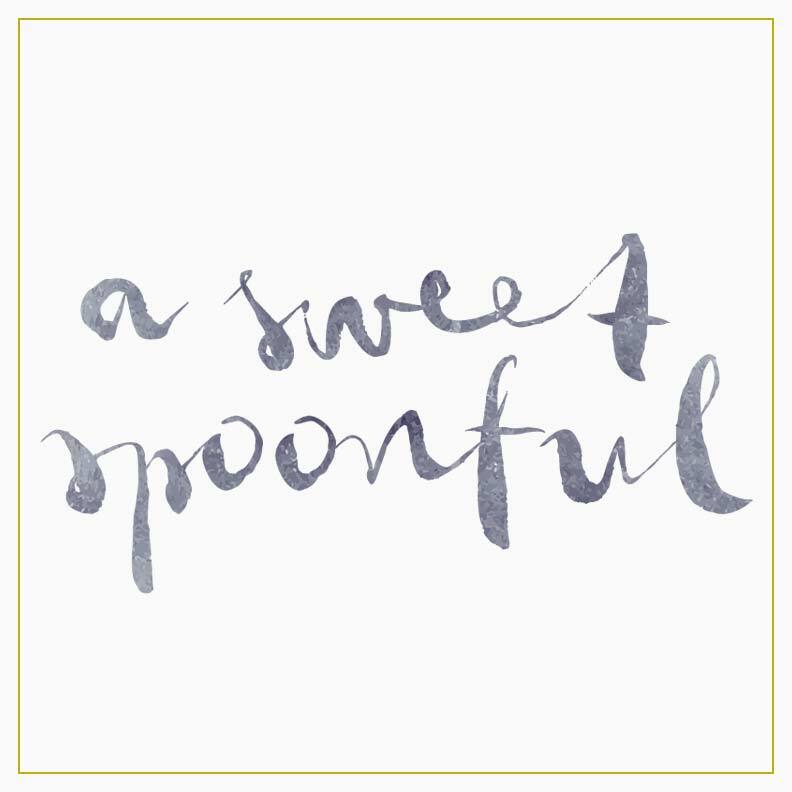 We absolutely approve of adding farro ! Excellent addition, we wouldn't expect any less. THANK YOU so, so much for this very kind review of the book. The soup looks outstanding and Alex and I both LOVE the photography (can we steal it to go in the book)? Thank you again friend -- this TRULY means the world! 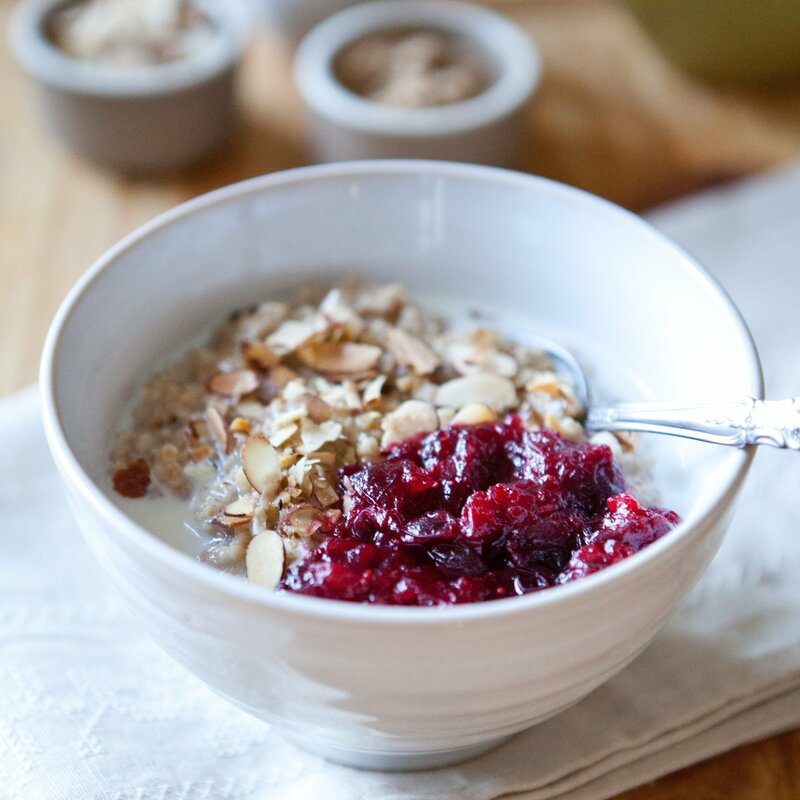 And we are so happy to feature a take on your toasted oatmeal in Pretty Simple Cooking -- you've changed our breakfast game forever! Love your recipe. I made this last night for dinner and it was delicious. I added a bit more of smoked paprika than you used and was really surprised with the result. It came out so good. I am gonna try adding farro next time. Loved every bit of this "Zupa". Your letter plan for Oliver is so cute. Lots of love to him. Thanks, Corrie! So glad you enjoyed the recipe. We ended up freezing some, and giving it to some friends who just had a baby and now I'm craving it again, so will likely make another batch this week. Thanks for taking the time to leave a comment! Have a great week. Yum! I'll definitely try this, probably with some brown rice folded in. I love the idea of the fennel in it. I totally related to your story about the letters to Oliver.. I have a notebook on my desk for each of my kids where I write them letters and I used to try to write things on the day they happened... Until I missed too many! Now it just happens when it happens. Foy my son, I still have to write to him about breaking his arm (almost a year ago now! ), starting kindergarten (uh, last August) and so much more. Like you said, we carry on - love it. just what I was looking for, especially feeling like pre-sickness coming on, so thank you for this recipe, and by all means give yourself a break about the birthday letter! It will all even out over the years, best to you! Great recipe, I just cooked this with a local bitter wild spinach ( I'm from south africa) and love this recipe. Love that it's meat free. ( never mind chicken stock! ) thank you. Awesome! So glad you liked the recipe! If you haven't already, try using Organic IMAGINE brand Vegetarian No-Chicken Broth. It's wonderful substitute for recipes that call for chicken broth that you'd rather make vegetarian/vegan. You should be able to find it at a local grocery store. Kroger owned stores seem to carry it on their shelves. Great tip, Elizabeth! Thank you! Oh, Megan, this is a fabulous recipe! I used baby spinach instead, as that is what I had on hand! 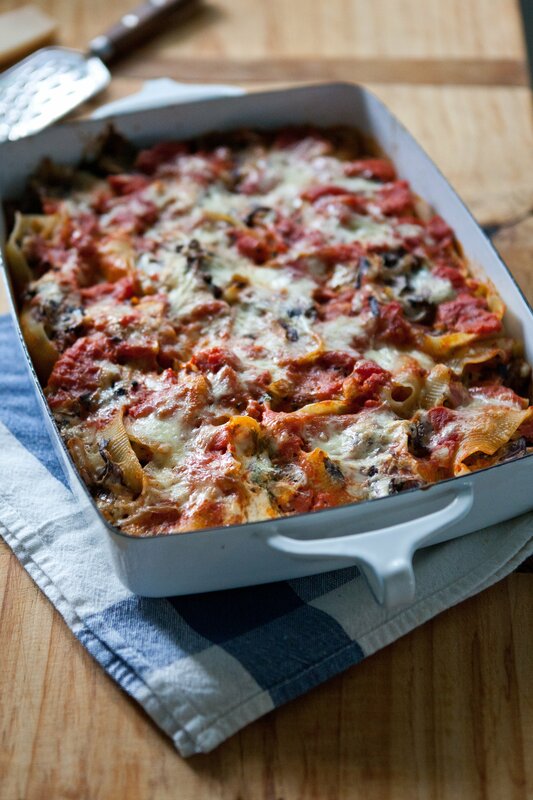 Thank you for this recipe, and I have forwarded it on to my sister and brother-in-law, who are wonderful cooks! I'm so glad you enjoyed the soup, Pamela! Thanks so much for taking the time to leave a comment to let me know. This was so good! Thank you! More vegan recipes are always welcome. To all who loves animals check out the Joaquin Pheonix movie Earthlings. It's so important to know what's going on to create the food and products that we consume - I don't think most people signed up to be a part of such a damaging industry. Thank you for the recommendation, Melanie. And I'm so glad you enjoyed the soup - I have a great vegan recipe coming up in mid-April that I think you'll like, too. Enjoy the week!